Patients with glaucoma and uveitis can be some of the most challenging to treat. 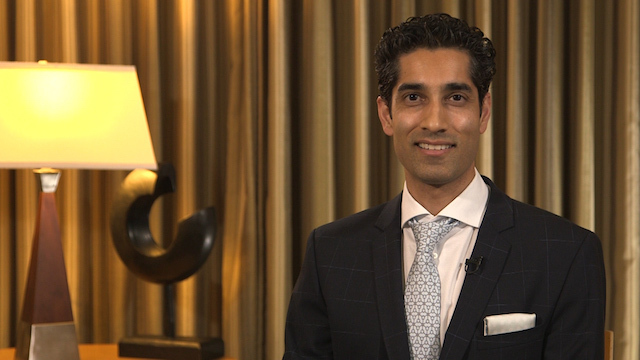 Ramya Swamy, MD, discusses a dual treatment approach that addresses both inflammation and IOP and suggests a stepwise treatment approach. To YAG or Not to YAG? Preventing Ectasia: Is It Possible? This program is not affiliated with the official program of the ASCRS/ASOA Annual Meeting.